Written on September 3, 2013 . Posted in Announcements + Updates, Foundation Studies. 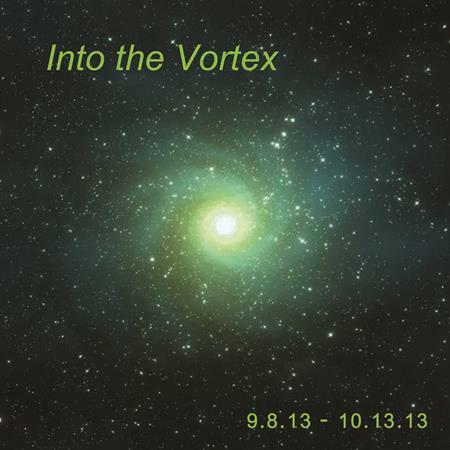 Work by Graham Guerra (Critic, Foundation Studies) is included in “Into the Vortex,” a group show at Lesley Heller Workspace, opening September 8,2013.